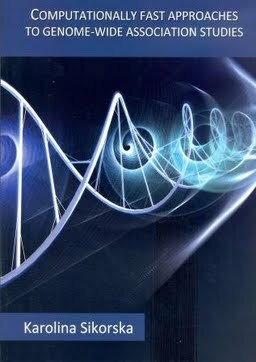 This thesis focuses on the computational aspects of GWAS. We wish to show that large computing resources are not necessarily required in implementing genome-wide analyses. In addition, one should keep in mind that a statistical analysis is usually conducted multiple times by a researcher before the final result is obtained.